Over the years I have donated a number of Peatmore Press books to charities. Many of the paperbacks probably end up in charity shops anyway once the reader has done with them. The last donation was to the “Help For Heroes” charity effort in Bournemouth. 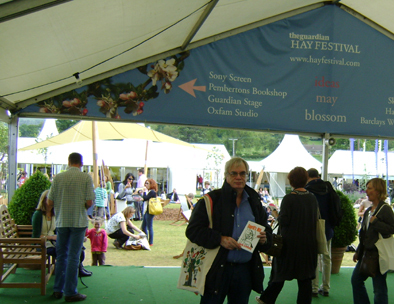 The first was probably to Oxfam at the Hay Festival in May 2009 where I donated three copies of Peatmore’s first book, “Cogrill’s Mill”. The last Peatmore Press piece of fiction to be published was the short story collection, “New Beginnings,” which was launched in August 2014 as an ebook. It is difficult to donate electronic books to charity as unlike paperback and hardback books they cannot physically be given. Thus the usual practice is to give away a portion of the profit from sales to charity for a limited period of time. 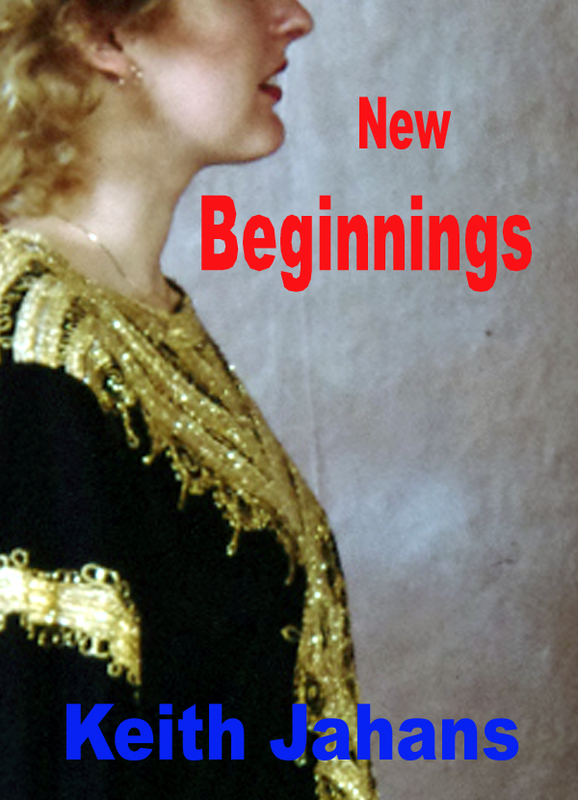 “New beginnings” is currently on sale in Amazon’s Kindle bookstore and Apple’s iBook store for less than £1. It has therefore been decided that, as expected revenue from the sales is small, all future proceeds from these sale of this ebook will be donated to charity. It has been decided that the most suitable charity is Fresh Start – new beginnings; The Treatment Service for Child Sexual Abuse. Not only does this fit with the title of the short story collection but one of the stories within it, “Third Party,” is about child sexual abuse. It is an offence that in Britain has been shamelessly ignored or covered up. I was shocked when I heard that two heroes of my youth, Jimmy Savile and Rolf Harris, were serial perpetrators. At a time when corporal punishment was legal in schools, children’s complaints were seldom taken seriously. Now at last attitudes are changing. The perpetrators of the past were probably abused themselves and the lives of their victims will always be marked by what happened to them. Thus the Fresh Start – new beginnings charity provides and important step in helping to mend their broken lives. and the Apple iBook store in Epub format. Go to www.peatmore.com/newbeginnings for further details. This entry was posted on Wednesday, June 3rd, 2015 at 11:19 am and is filed under Marketing. You can follow any responses to this entry through the RSS 2.0 feed. You can leave a response, or trackback from your own site.